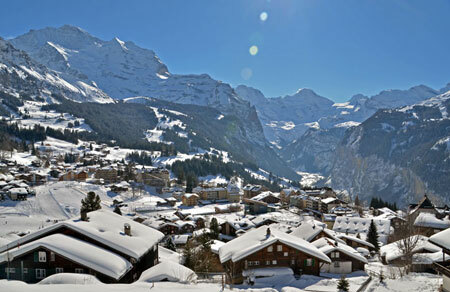 The next Winter School will take place from January 21st to 26th 2019, during the week following the International Lauberhorn ski race, when Wengen is calm, with few people on the slopes. Each course runs over three days and consists of lectures, group work and computer practical sessions. Students stay on site and work hard in the mornings. Then they have an extended break to review course materials, catch up on emails or (more likely) go skiing or snowboarding. They reconvene at 4:30 pm for computer or practical sessions. We offer 8 courses in 2019 which run for 3 days, either from Monday to Wed or Thurs to Sat. Each course earns 1 ECTS.